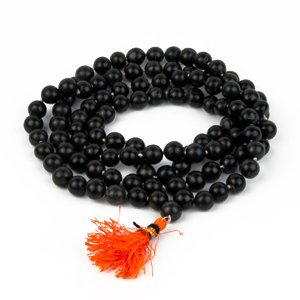 Introduction: It has good quality small beads. 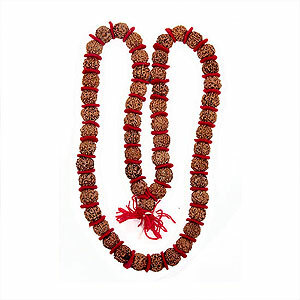 A rosary of Rudraksha is considered to be the best for Siddhis and Japs. 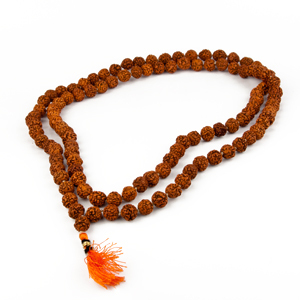 Any type of Jap can be performed with a Rudraksha rosary. It is useful for children and elders all. 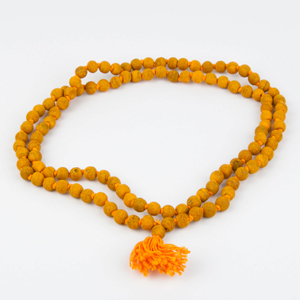 A rosary of one to 108 beads of Rudraksha can be worn and for Jap it might be of 27 to 1008 beads.